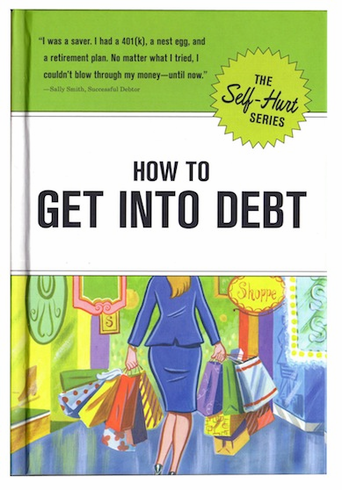 Debt- We all long for it, but sometimes it seems so unattainable. With the proper mindset and the step-by-step tools contained in this book, you'll be fighting off collection agencies and delaying payments to your bankruptcy attorny in no time. Whether your weakness is over-earning or under-spending, you'll learn to maximize the gap between your income and your outflow, all at the highest possible interest rates.